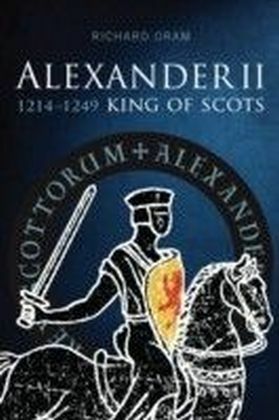 By equal measure state-builder and political unifier and ruthless opportunist and bloody-handed aggressor, Alexander II has been praised or vilified by past historians but has rarely been viewed in the round. 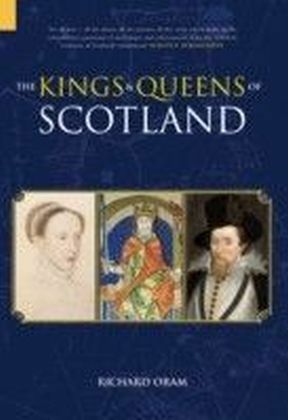 This book explores the king's successes and failures, offering a fresh assessment of his contribution to the making of Scotland as a nation. 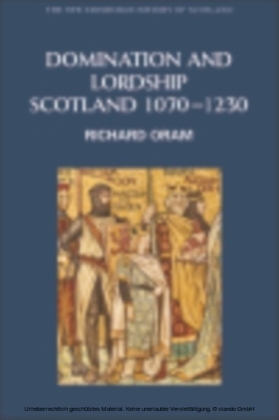 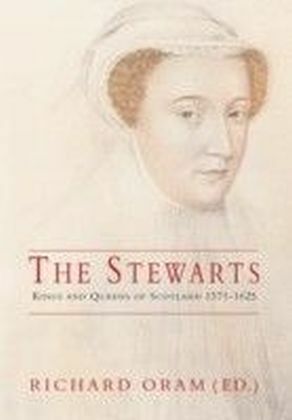 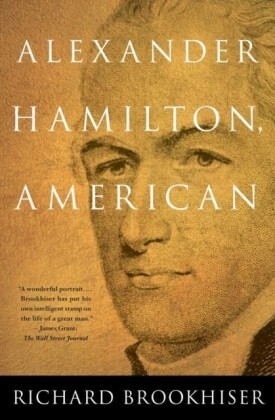 It lifts the focus from an introspective national history to look at the man and his kingdom in wider British and European history, examining his international relationships and offering the first detailed analysis of the efforts to work out a lasting diplomatic solution to Anglo-Scottish conflict over his inherited claims to the northern counties of England. 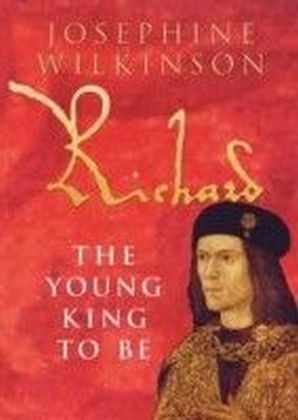 More than just a political narrative, the book also seeks to illuminate aspects of the king's character and his relationships with those around him, especially his mother, his first wife Joan Plantagenet, and the great magnates, clerics and officials who served in his household and administration. 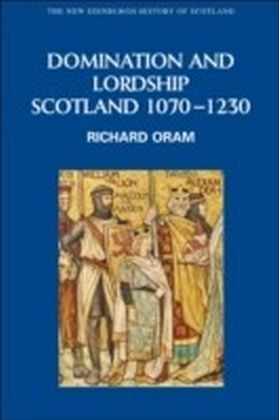 The book illustrates the processes by which the mosaic of petty principalities and rival power-bases that covered the map of late 12th-century Scotland had become by the mid-13th century a unified state, hybrid in culture(s) and multilingual but acknowledging a common identity as Scots.